Vikas Bahl, who has been accused of sexual harassment, has found support from his former wife Richa Dubey. 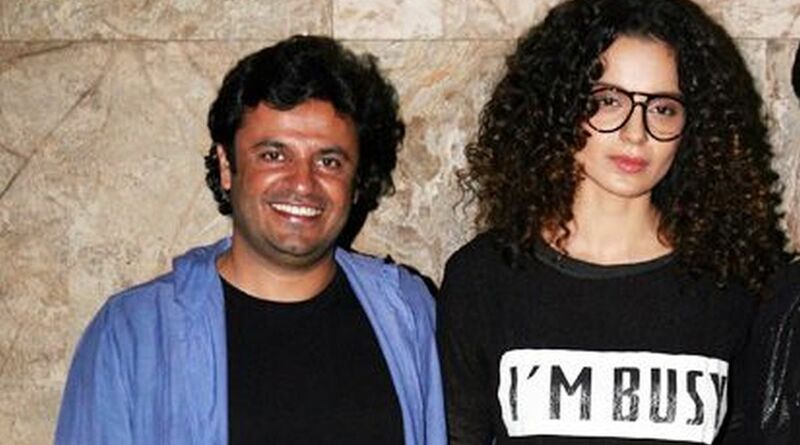 Richa has openly slammed actress Kangana Ranaut, who has worked with Bahl in Queen, for saying he used to “bury his face in her neck” and “hold her really tight”. On 12 October, she took to Twitter and asked the actress why she continued to have a good friendship with the filmmaker despite his inappropriate actions. “This is going beyond boundaries and tolerance level now this is not a #MeToo but a meme. I want to ask all the women if a man makes you uncomfortable and touches you inappropriately would you have a good friendship with that man?” the post read. “You are willing to bypass this? Especially when you are strong, fearless and a gutsy person… I don’t understand this at all,” she added. Richa then mentioned certain “loopholes” in the actress’ story that included performing together an “item number” at Madhu Mantena and Masaba Gupta’s wedding in 2015 to sharing “extremely friendly messages” till date. “The loopholes are endless… It’s just pure slander! Please stop this nuisance. It’s so difficult for women to come out and speak about the harassment and abuse we go through. Don’t make it disrespectful. This media game defeats the entire purpose of truth coming out,” she wrote. “Who are you to call anyone trophy wives? They are hardworking career women,” Richa retorted. “Stop using Vikas for your own vendetta. It is not cool. The world can see through it,” she added. A former Phantom Films employee had accused Vikas Bahl of sexually harassing her repeatedly since 2015. Phantom Films, which Bahl was a part of with business partners Anurag Kashyap, Vikramaditya Motwane and Madhu Mantena, has been dissolved.